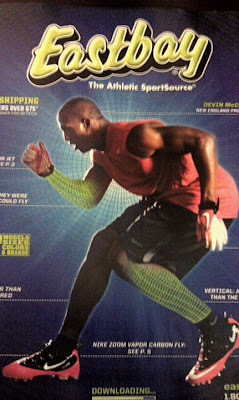 Devin McCourty who trained at Ignition in 2010 for the NFL Combine with Performance Director Clif Marshall is on the cover of this months edition of Eastbay. McCourty had a phenomenal year as a rookie after being drafted in the 1st Round by the New England Patriots. 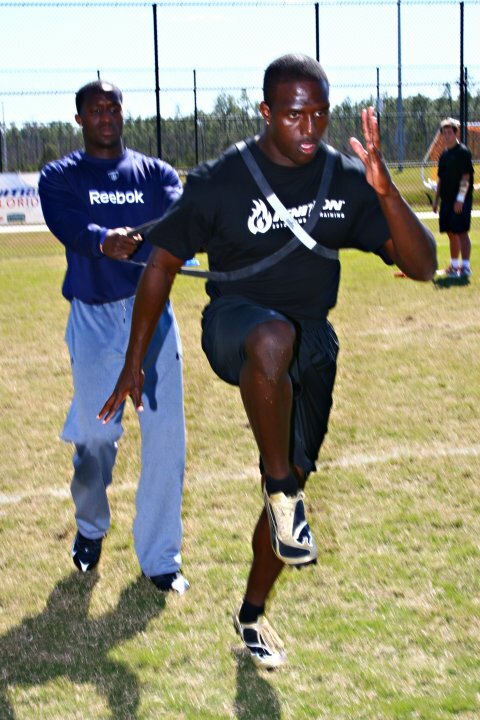 In his first year as a pro, he started at cornerback and made the Pro Bowl. The honor to be on the front cover of Eastbay is well deserved for McCourty.